While there may be a bit of truth to this old joke, we are determined to toss boring to the curb. We help our clients create, grow and divest of their businesses, manage their tax burden and plan for a financially independent future for generations to come. Because we are more nimble than most firms, we can take the time that is needed to truly understand your situation and advise you on the opportunities you have and best decisions to make. And best of all, we have fun! We love what we do and the clients we choose; bypassing client satisfaction to deliver pure client delight. Yes, we do taxes, but that’s just the beginning. We do way more than that too! Find out more here. Have we got an accountant for you! Get to know our team and connect to your ideal match. The United States Virgin Islands (USVI) is a territory of the United States and has been granted a level of autonomy regarding tax collection and administration. 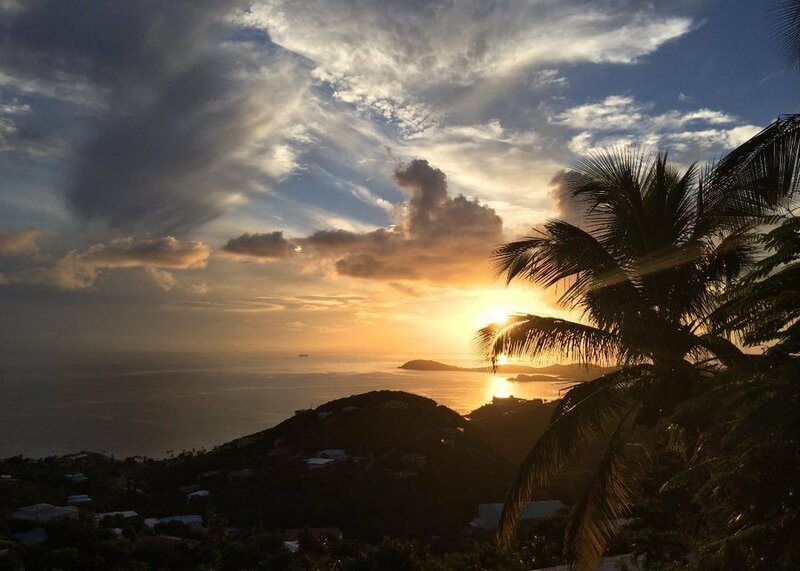 When a resident of the USVI files a tax return, that tax return is the same return that is filed for mainland taxpayers, but the return and tax (except for self-employment taxes) is submitted and remitted to the Bureau of Internal Revenue (BIR). New Qualified Business Income Deduction – Do You Qualify? One of the most talked about changes to come out of the Tax Cuts and Jobs Act passed at the end of 2017 is the new Qualified Business Income Deduction that was created under Section 199A. 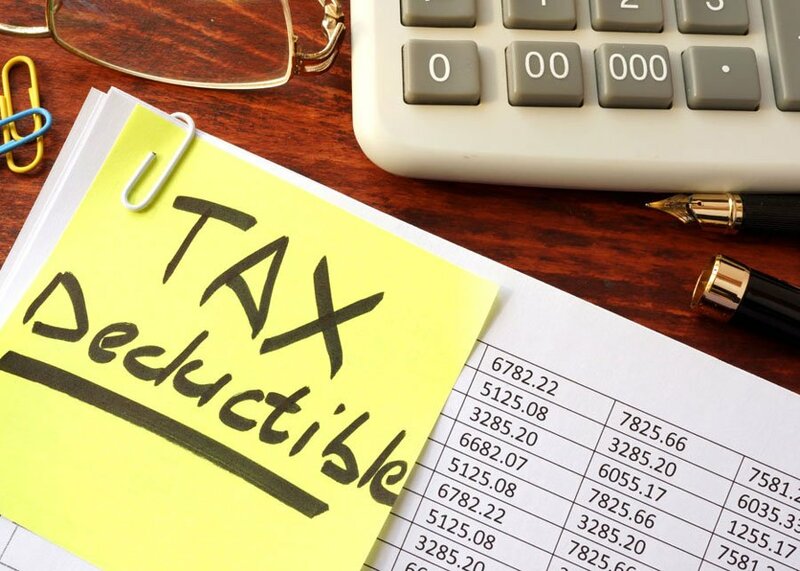 In general, the deduction equals 20% of Qualified Business Income (QBI) and is generally available to owners of pass-through businesses, such as sole proprietorships, LLCs and S-Corporations. 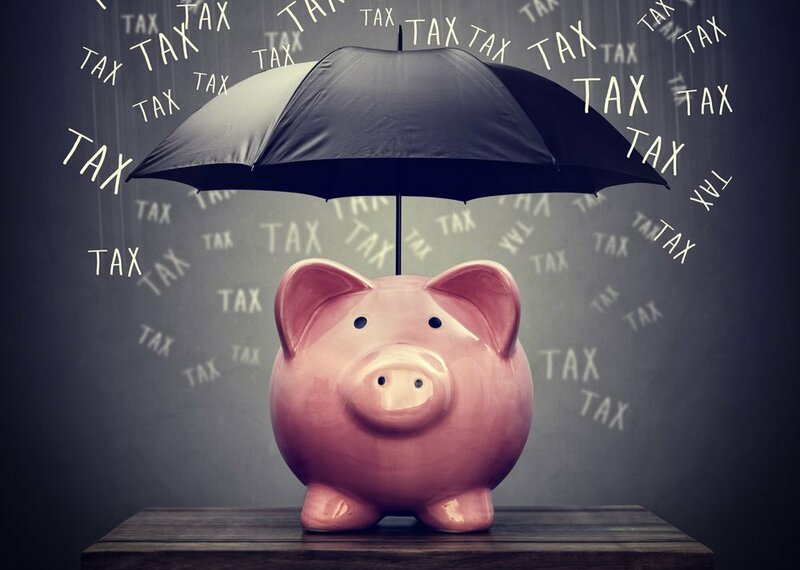 For individual taxpayers, one of the biggest changes that came with the Tax Cuts and Jobs Act of 2018 is the $10,000 cap on state and local tax itemized deductions. While the new tax legislation brought many positives for taxpayers, this cap on the state and local tax itemized deductions is certainly a negative for those taxpayers that are subject to state income taxes, like those of us who live in Georgia.